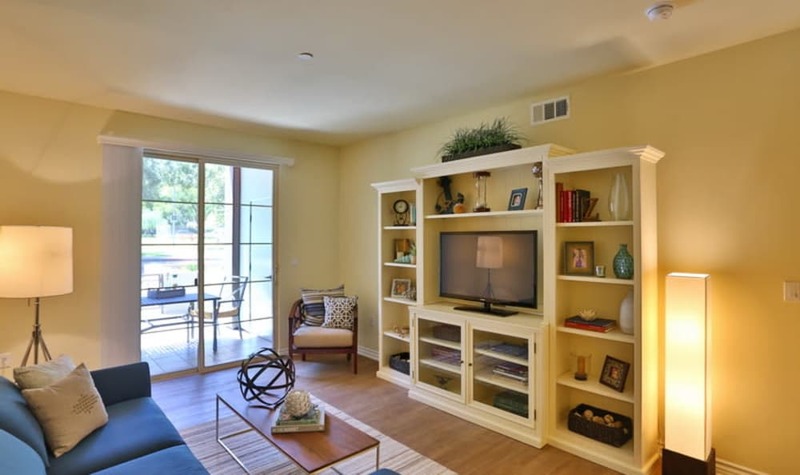 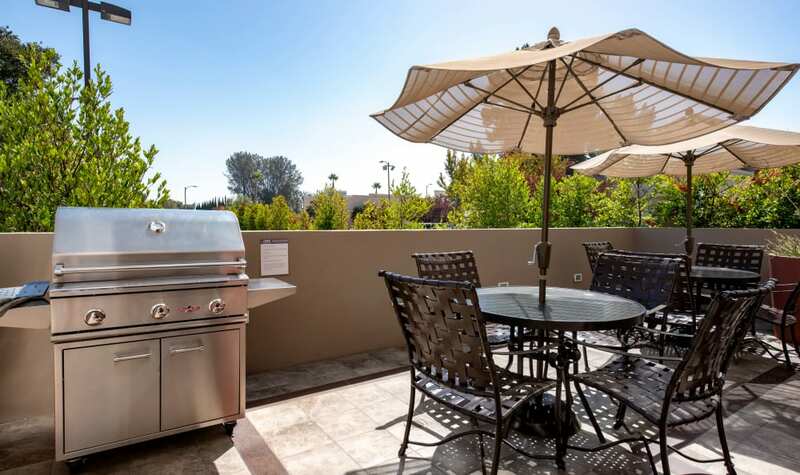 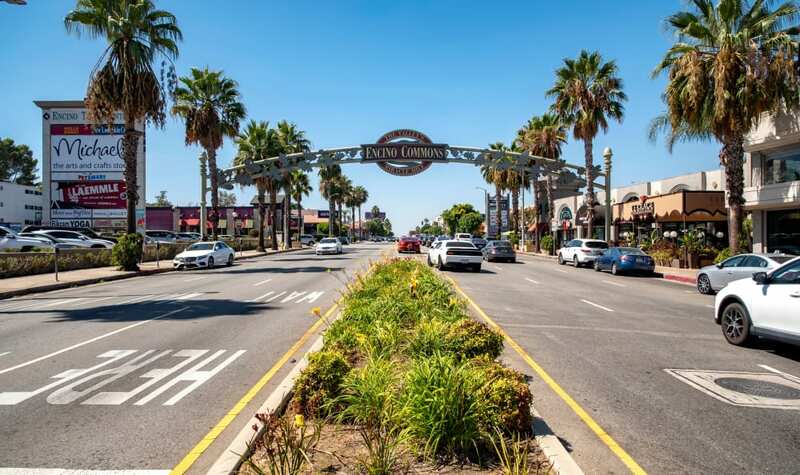 As you browse the photos of our apartments for rent in Encino, CA, you can begin to see yourself here. 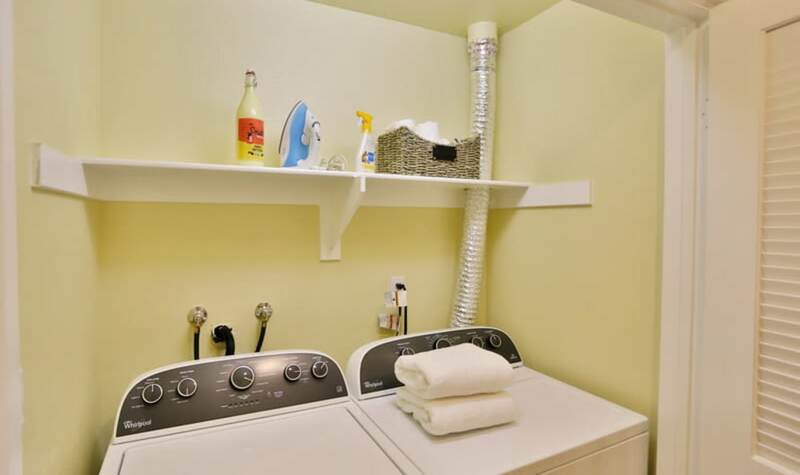 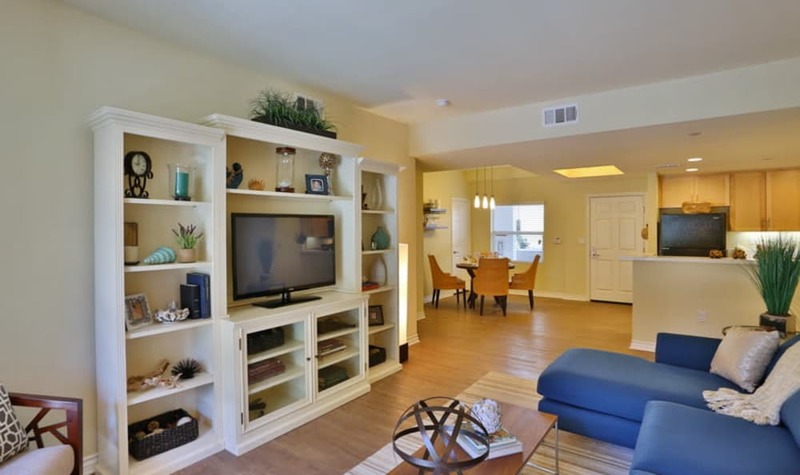 Our luxury apartments include the features you desire most. 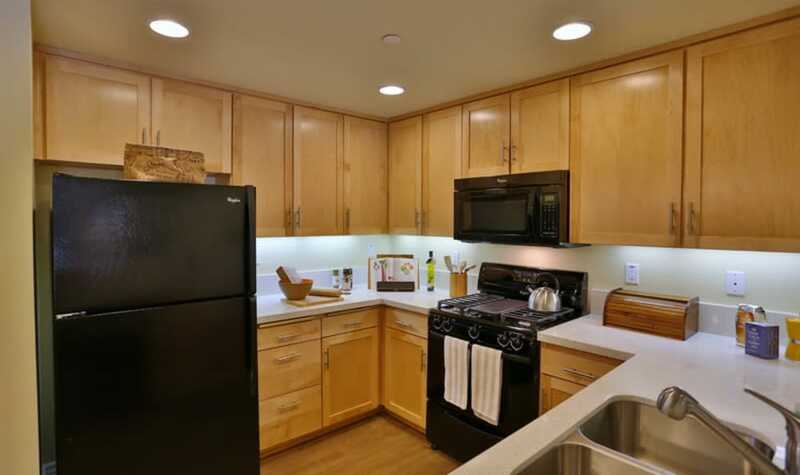 Prepare meals in your gourmet kitchen, equipped with black Whirlpool ENERGY STAR appliances and spacious stainless sinks with sprayers. 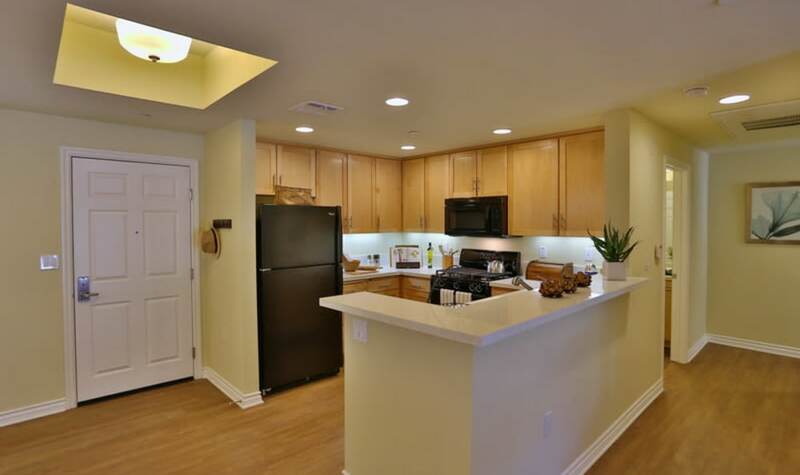 Hardwood-style floors throughout the common areas provide an easy-to-clean and attractive surface. 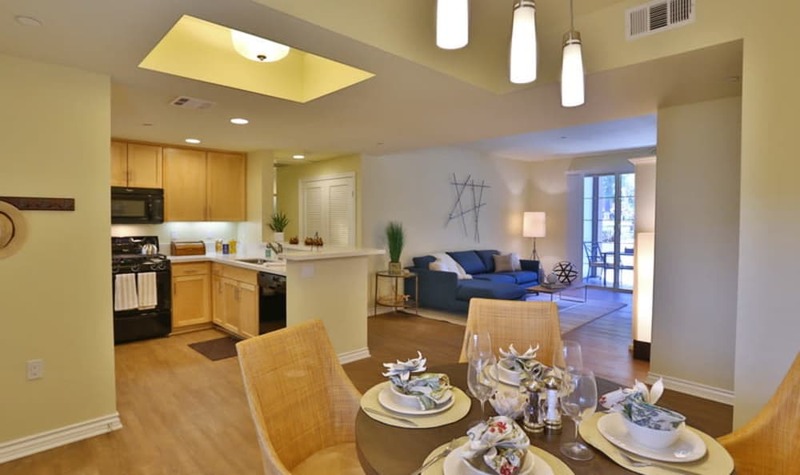 Our Encino apartments include quartz countertops, shaker-style cabinetry, and a separate formal dining space. 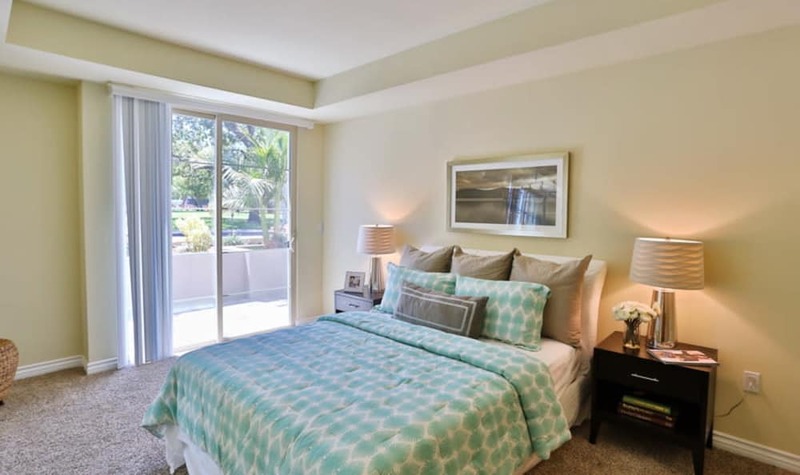 Spacious, carpeted bedrooms also offer walk-in closets for additional space and convenience. 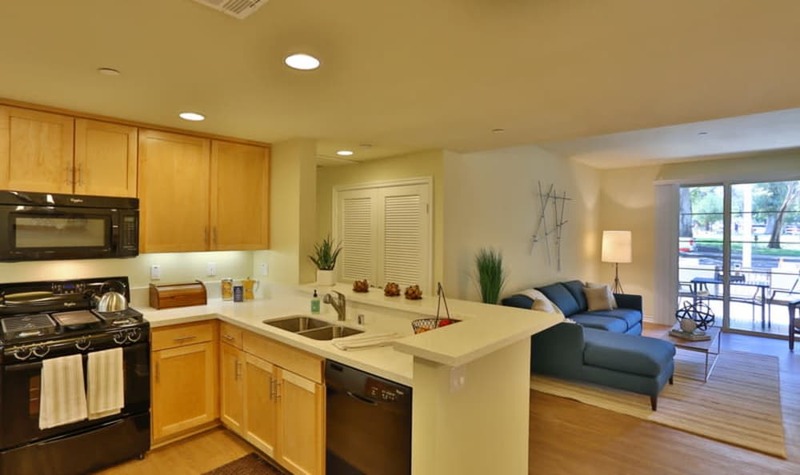 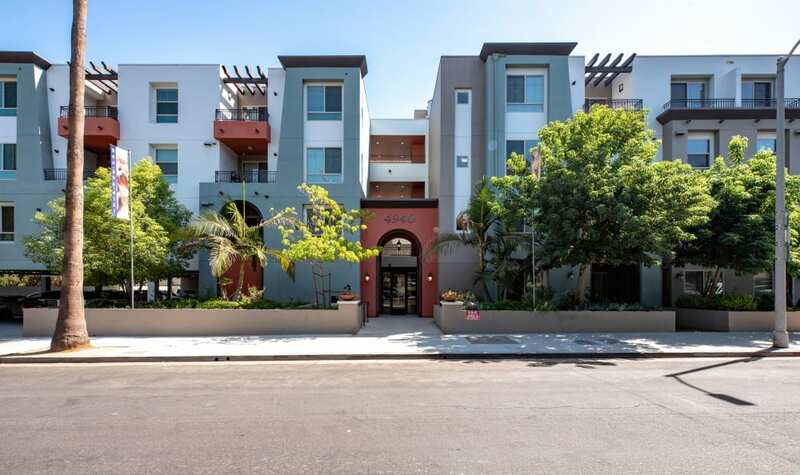 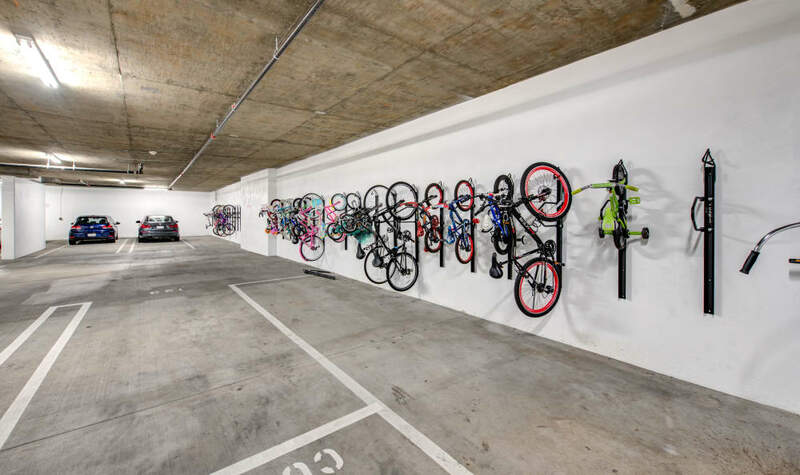 IMT Park Encino provides a beautiful, eco-friendly apartment community with the amenities you desire most. 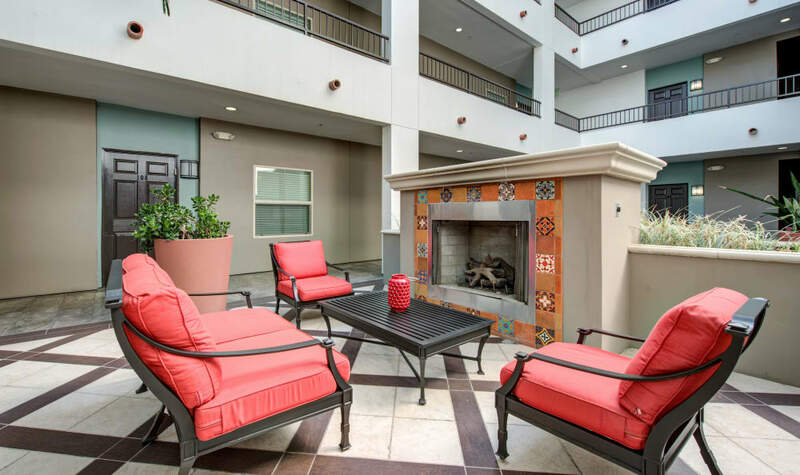 Relax with friends in front of the outdoor fireplace and lounge area. 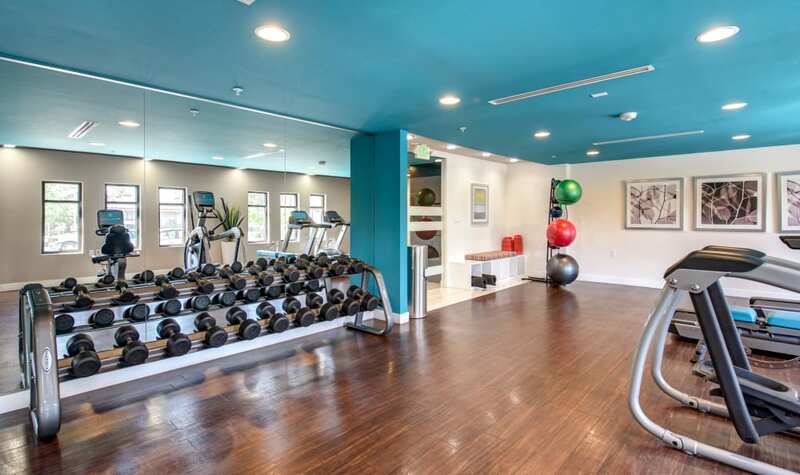 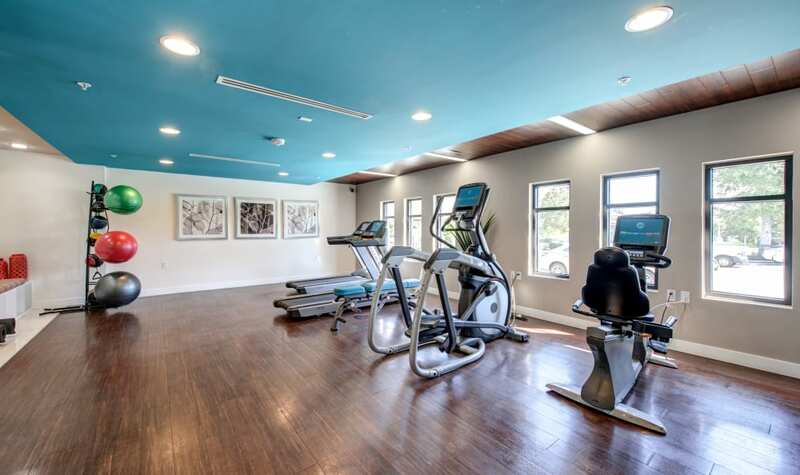 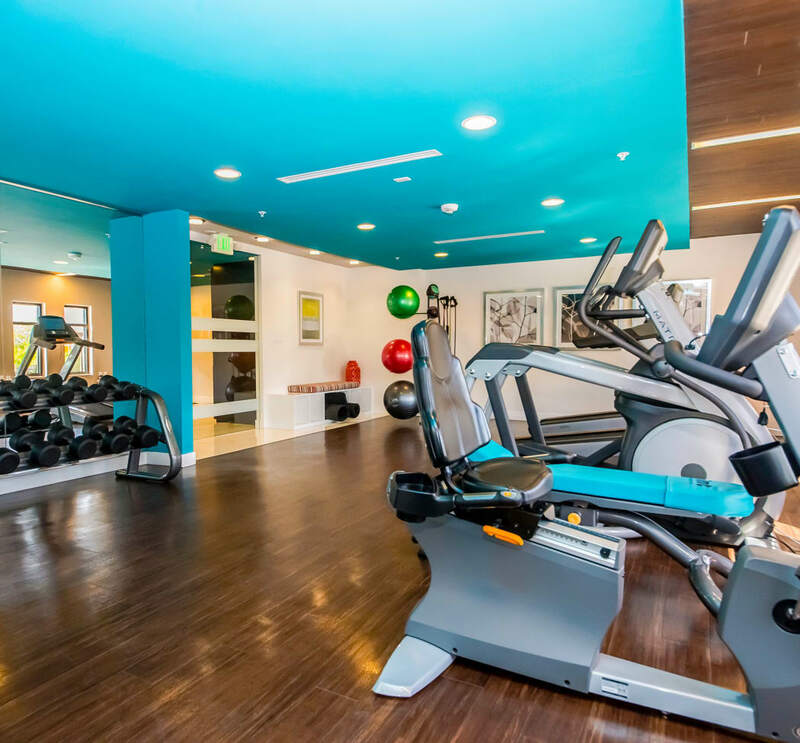 Work out in the high-tech fitness center, then take a shower in the privacy of your own apartment home. 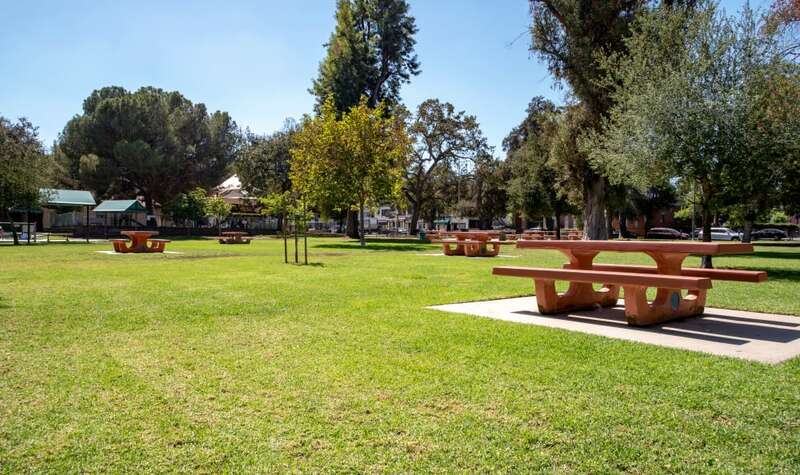 However you choose to spend your free time, you’ll find our community to be the perfect sanctuary and retreat. 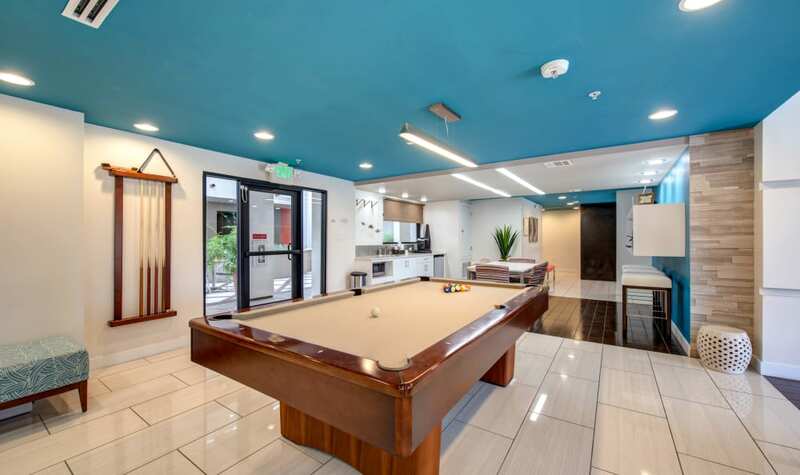 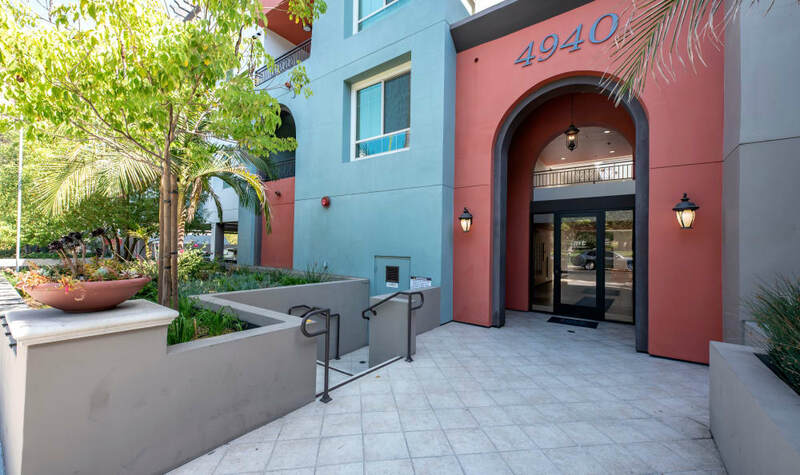 Browse the photos of our apartments for rent in Encino, CA, then contact us to schedule your personal tour. 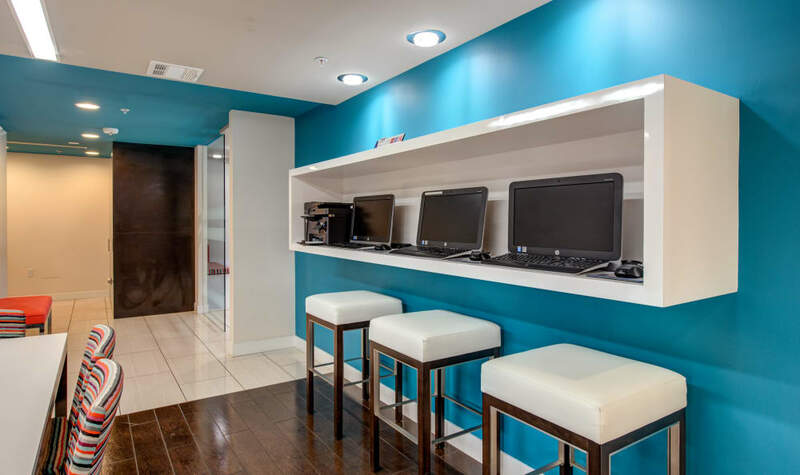 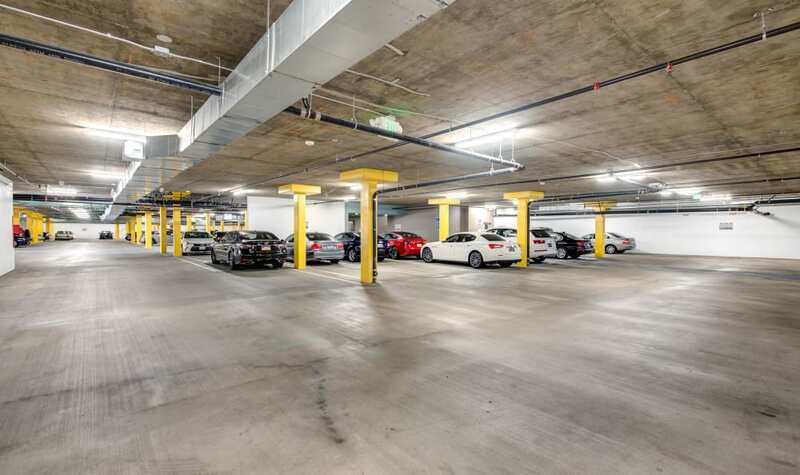 We look forward to welcoming you home and putting you first at IMT Park Encino.